Are you looking for a Cold Press juicer Online for your home use? We all need to juice veggies and fruits at some point. The juice which we extract every day is rich in vital minerals, vitamins, antioxidants, trace elements, and enzymes required by the body for proper health. These components can be absorbed 4 times faster in the body than consuming whole vegetables and fruits every day. 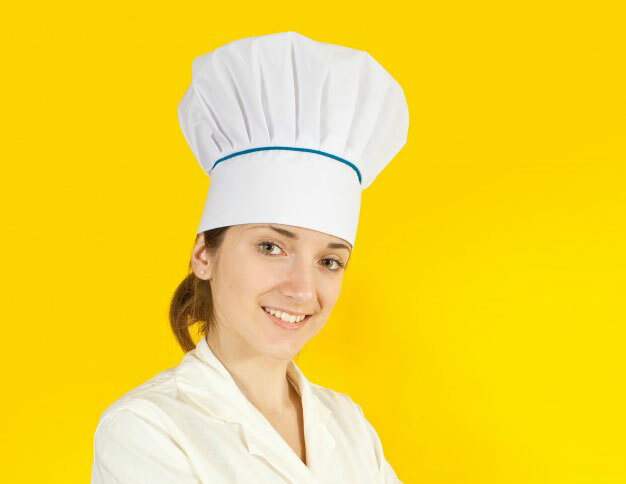 Cooking and processing also fades the vitamins, antioxidants, enzymes and minerals in the food. You can get the most of all the vegetables and fruits you have in your diet with juicing. To get started, choose the best slow juicer which is highly reliable and functional. With different brands of juicers, it sadly becomes very hard to pick one juicer over others. Before we review these juicers, let’s have a look at the factors you need to keep in mind to choose the best juicer. Centrifugal and cold-press juicers are two different types of juicers. Cold press juicers are known to preserve more nutrients of veggies and fruits than centrifugal juicers. They don’t generate heat which breaks down vitamins and enzymes. These are also slow juicers which avoid oxidation along the process. On the flip side, the powerful motors of centrifugal juicers rotate in high speed and produce heat which can burn out vitamins and minerals. Make sure the juicer is easy to use without any errors. Best juicer has on and off buttons labeled clearly and a user manual. Modern juicers also have reverse function to unclog the appliance. Make sure it can juice hard vegetables and fruits well. It is preferred to use horizontal masticating juicer to juice wheatgrass. Juicer has large system to collect pulp which can save you from emptying the pulp bin properly. It is important if you collect juice on regular basis. You should choose a juicer which can serve you the need of other kitchen appliances like blender and pasta maker. You want to buy a juicer which can serve as a butter maker, coffee grinder, and food homogenizer. So, choose modern juicers which have attachments. Your favorite juice should be free of foam, pulp, and froth. Choose quality cold press juicers which can produce juices without them and with great nutrients. Can juicer fit easily on the counter? Don’t go with horizontal juicers if you don’t have much space. Instead go with vertical juicers. If wide feeding chute is there in the slow juicers, there is no need to chop vegetables and fruits into pieces which can increase oxidation. You can also save your preparation time with juicer having wide chute. You need to buy a juicer which can operate well quietly and at low speeds, especially if you don’t want to annoy your kids or neighbors early morning. Slow juicers are generally quieter as compared to centrifugal juicers. You can buy a juicer which can extract juice instantly to meet all your juicing needs. As compared to centrifugal juicers, slow juicers are slower. But centrifugal juicers don’t produce quality juices. A quality slow juicer takes up to 5 minutes to produce 1 cup of juice at speed of 80 rounds per minute. 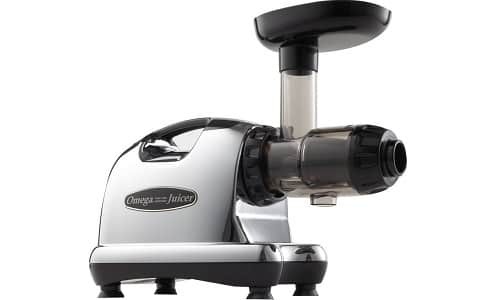 You have to assemble and disassemble only a few parts if a juicer is easy to maintain and cleanup. This way, it can make cleaning easier. Check the user reviews to figure out the ease of cleaning of the juicer. You can also find juicers with self-cleaning features and dishwasher-safe parts. Consider the material which is used in making the juicer. Plastic juicers are not more durable than stainless steel ones. Also consider the warranty. Branded juicers come with up to 5 years of warranty. 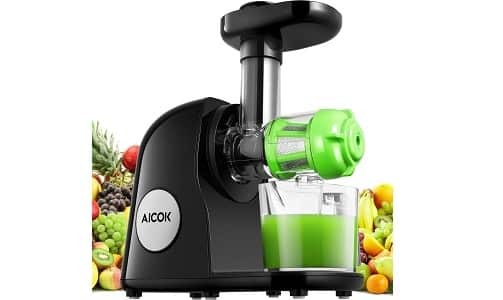 Aicok Slow Masticating Juicer and cold-pressed extractor comes with reverse function and quiet motor which gives higher juice yield to preserve the nutritional value of your food. The quality motor is quiet and its juice drier pulp ensures more nutrients than other juicers. It has 150 watt motor runs at 80RPM to preserve nutrients and minimize oxidation. There is also no need to worry about cleanup. Its parts are easy to assemble and disassemble. 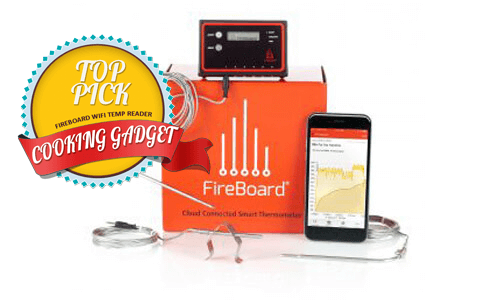 You can easily control its direction in reverse/normal motion to avoid clogging. Do you lead healthy lifestyle by juicing more fruits and vegetables for you and your family? Don’t want to waste too much water in the pulp and lose nutrition value in centrifugal juicers? Are you worried about cleaning up juicers and they produce more foam? Don’t worry because Chefmos is the high quality slow juicer which can extract celery, ginger, celery, wheat grass, apples, carrots, and oranges. It gives higher juice yield than centrifugal juicers to preserve nutritional value. It reduces oxidation as it extracts in slow speed. It is easy to setup, clean up, and assemble. You can enjoy healthy lifestyle and quiet operation. Is it difficult to clean up the juicer and it produces more foam? No worries if you have this masticating juicer. The best thing is that you don’t have to spend much for squeezing juice. 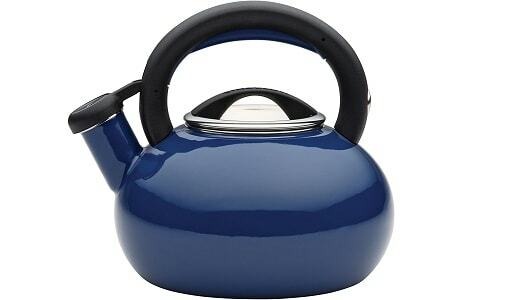 It is also made of certified and high quality materials. So, you can easily squeeze hard vegetables and fruits. You can easily save up more space and you can easily find storage location in the kitchen. Centrifugal juicers usually juice at speeds ranging from 1650rpm to 15000rpm. But this juicer has powerful motor which juices slowly for nutrient-rich juice. It prevents oxidation at low speed and maintains enzymes and vitamins in veggies and fruits. You can store juice for around 3 days after juicing and it won’t degrade. It squeezes juice, not grind. So, it also retains natural color of juices and its nutrients, taste, and vitamins. It is a dual-stage juicer. In first stage, it crushes the fruit or vegetable to extract the juice. In the next stage, pulp is squeezed tightly in second stage. As a result, it gives dry pulp and high yield juice. It can extract maximum juice, nutrients, vitamins and antioxidants. It also retains taste even when it comes to juice spinach, wheatgrass, kale or wheatgrass. 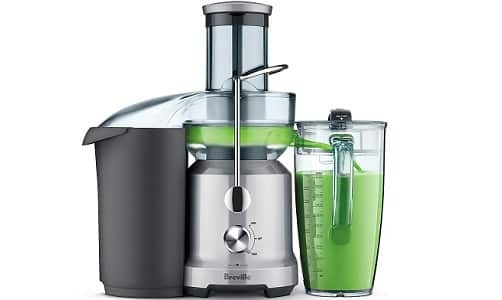 Designed with Cold Spin Technology, Breville Juice Fountain Cold enables juice to flow up and along the elevated system of juicing. Rather than making few glasses of juice, you can extract up to 70oz. of juice at the same time. It has Seal and Store juice mug which can be stored in the door of refrigerator and it keeps juice fresher by locking it with sealed lid. It can keep your juice fresh for around 3 days in the fridge either in single serving glass jars or juice jug. You can juice less often when you juice more and store. This way, it can save a lot of your time in preparation and you can easily drink your homemade juice. 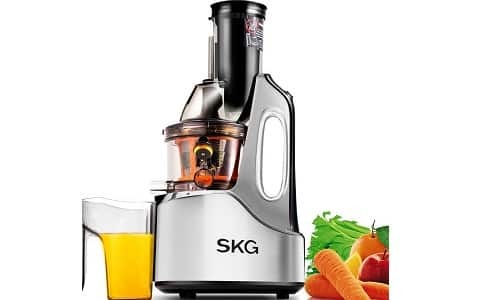 It has efficient and powerful 850-watt motor which can generate the processing speed of up to 13000 rpm so you can easily process the toughest veggies and fruits within seconds. It has wide feed chute to juice whole veggies and fruits without having to chopping them. Unlike centrifugal juicers, this low-speed minimal oxidation slow juicer can extract juice which is better in taste, nutrition value, and freshness, and cannot degrade easily. 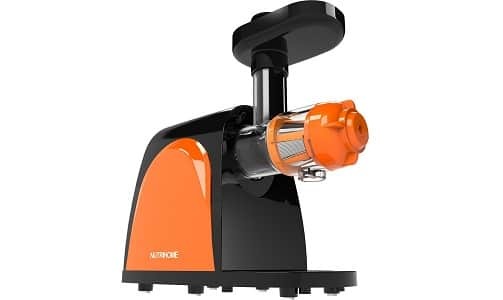 It has cutting-edge 240W AC motor that can perform at 60RPM which can squeeze your ingredients with least oxidation, and to preserve great taste and nutrients that are usually lost by centrifugal force of the juicers that crush, grind and heat. It has 3” large feed chute which can easily take large items and can resist clogging. It also saves cleanup and preparation time. 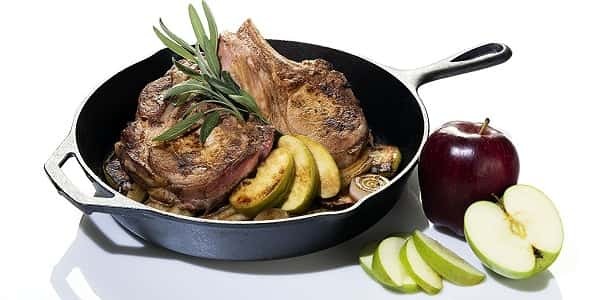 You don’t have to chop ingredients most of the time to reduce oxidation damage. 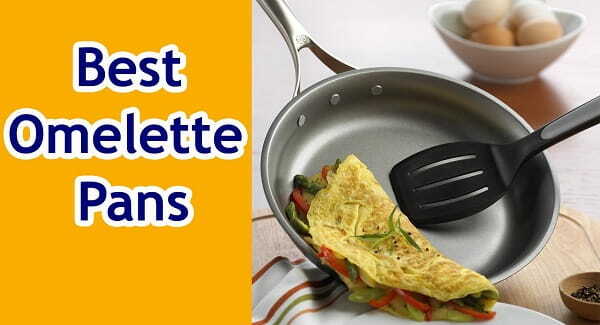 It has anti-oxidation, high quality parts made of stainless steel and other TRITAN food-grate materials. -} The centrifugal juice extractors are the traditional juice extractors that use a metal blade that spins in order to produce the juice. The juice from the food is segregated using a centrifugal force-therefore the name. on the other hand, cold press juicers are the one that helps you extract the juice by first crushing the fruits or vegetables and then pressing the same to get the maximum juice out of it. -} Another point of difference is with respect to the nutrient content of the juice that comes out from each of these juicers. The spinning blade in the traditional centrifugal juice tends to produce a lot of heat. This reduces the nutrient content of the fruit or vegetable that has been crushed and peeled. On the other hand, the cold press juicers produce negligible heat due to which the nutrient content of the ingredients is restored. Thus the cold press juicers are better in juice quality. -} A centrifugal juicer cannot be used for crushing nuts like almonds, cashewnuts, etc. hence, you shall not be able to use these juicers for making almond milk or cashewnut On the other hand, crushing almonds etc. is really easy for the cold press juicers. -} Due to the blade that is used for extracting juice in the centrifugal juice extractors the noise of the blade is too loud. You will not be able to hear anything else while you are juicing. However, the same is not true in case of cold press juicers. The technology is such that hardly any sound is produced when you extract juice from it. -} The cold press juicer will give you a lot of pulp which is not true for a centrifugal juice extractor. -} The traditional centrifugal juice extractors are less expensive than the cold press juicers. So, if you do not want to invest too much in your juice extractor, you should choose the centrifugal juice extractors. Thus, if you want a juicer that you mainly use for cooking, that is not expensive, you should go for the centrifugal juice extractors. However, if you are looking to shelve some cash and want to extract some nutrient-rich juice like green juices and others, you should choose the cold press juicers. You can make the best juices without losing nutrition value and with least possible oxidation if you choose the best slow juicer. Juicing whole veggies and fruits is better than just chewing them. So, you should choose the juicer which can retain its taste and can ensure highly absorbing nutrients. You can pick the juicer according to the its efficiency and your budget.